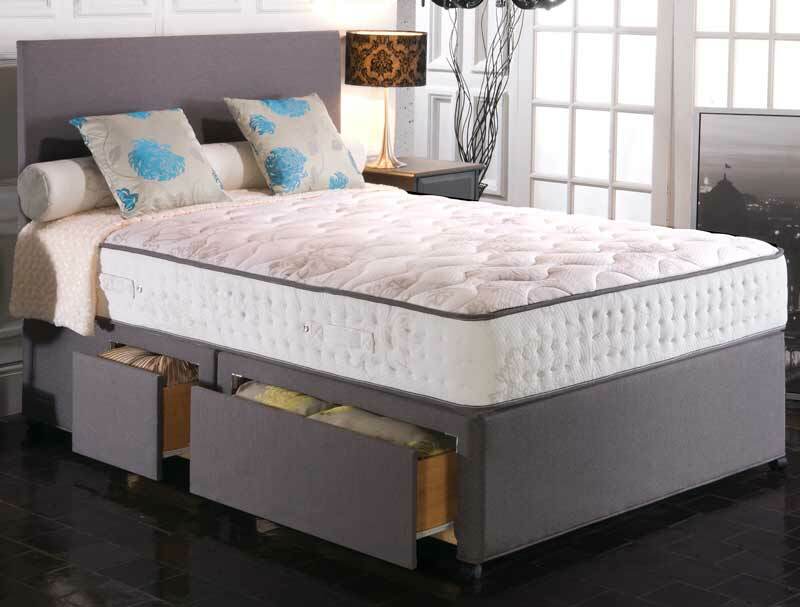 The newly updated Empress 1500 pocket divan bed looks and feels great and that is due to a Deep layer of blu cool memory foam and a layer of standard memory foam that both sit on a layer of 1500 pocketed springs in a king size mattress. 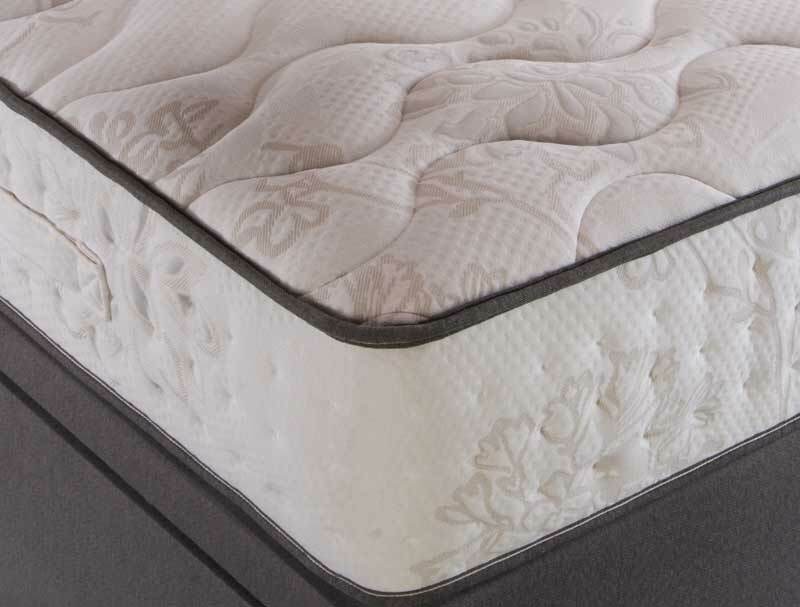 As the name suggests the main attribute of Blu cool memory foam is that it is much cooler to sleep on than ordinairy memory foam. 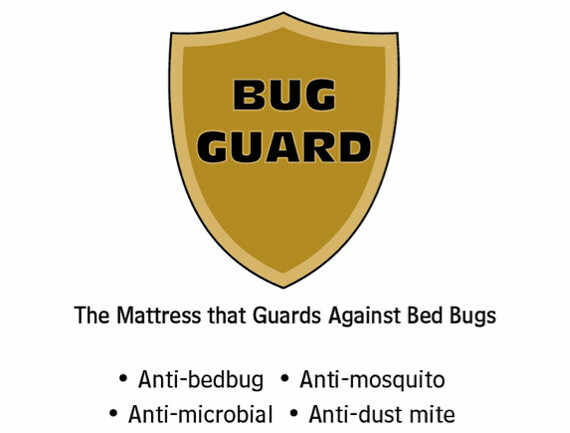 The mattress is covered in a soft knit stretch fabric that has been treated with Bug guard. This tufted non turn mattress sits on a platform top hard base which comes with the option of 2, or 4 drawers for a small upgrade. Delivery is normally between 10-14 days by a 2 man delivery company to room of choice. When ordering Single bed with Drawers please advise which side you require the drawers on. When ordering Single bed with Drawers please advise which side you require the drawers on.